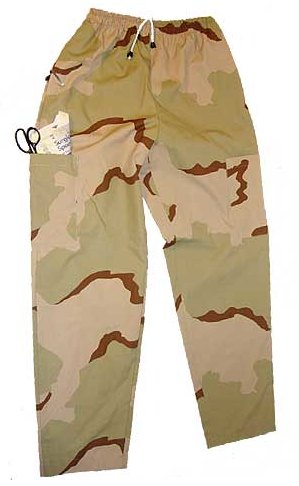 Pants and tops can be amongst the most expensive pieces of gear worn by paintball players, but there is a ridiculously cheap alternative out there. Camouflaged scrubs, available through Nurse Joe, are available for $15 a pair of pants and $15 a top. So for $30 you can have a complete set of camouflage, including such patterns as Multicam, ABU and MARPAT (to name a few) made of Rip Stop fabric. Nurse Joe ships to the United States and Canada for reasonable rates, and entertains offers of custom work, so if you're thinking of outfitting your team with some cheap camo drop him a line and ask him about team logos etc. Special thanks to JP for pointing this gem out!